In recent rumors, Apple is expected to launch three new iPhone models in 2018 – a successor to the iPhone X, a larger Plus version, and a more affordable LCD model with a similar, bezel-less design. For now, it's called the iPhone 8s or known as the iPhone 9. Rumors about the three versions have been floating around since last year — about the designs, displays, cameras, and hardware of the phones — but it was only recently that we began hearing about some new colors, the phonearena said. The much “cheaper” LCD model of iPhone will also remove 3D Touch function in the future, according to the report. 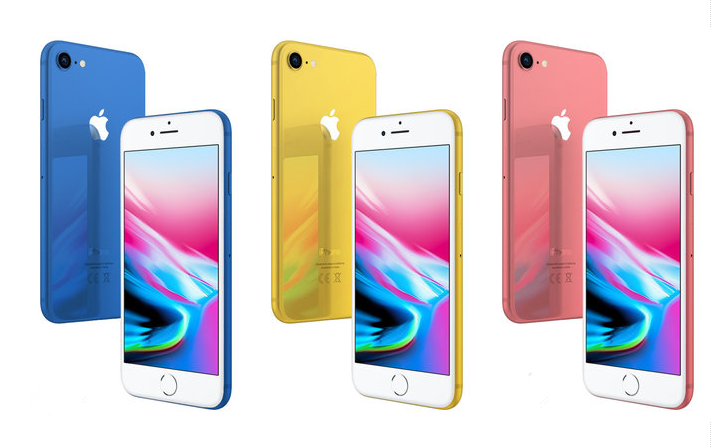 Apple is likely to target the young consumer market with a range of colors, including blue, yellow and pink, for the cheaper iPhone, saying in a report of Jun Zhang, who is an analyst of Rosenblatt Securities, earlier in May. "Since Apple start to launch three new models every year, we believe the company needs to differentiate the designs of the LCD model from the two high-end OLED models. One reasonable choice would be to add different colors." The perdition seems to be purely a subjective view of the analyst, not based on any supply chain information, but it is not a completely unrealistic idea. The Company has use the strategy earlier on iPhone 5c, although it didn’t work so well at the end. "One reasonable choice would be to add different colors," writes Zhang, noting Apple didn't have a wide variety of colors offered to users for the "last several models." 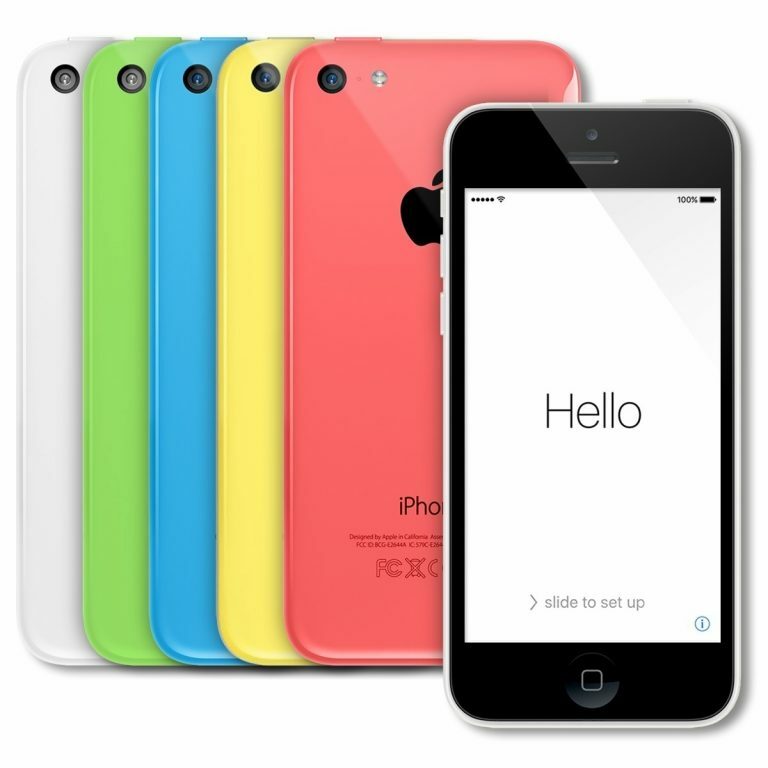 Bringing back the bold color scheme used in the iPhone 5c would certainly provide some distinction between the two tiers of potential iPhone, and "could drive incremental demand for the LCD model." It isn't clear why the analyst believes this to be the case. Zhang doesn't cite any supply chain sources or similar venues for the prediction. Phonearena makes three colorful iPhone renderings as below, which mainly based on these messages, as for more detail, it is told that LCD iPhone has been taking borderless aesthetic design as iPhone X. But it is said that the back design is largely similar to the iPhone 8.